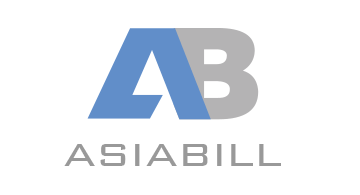 Asiabill group is founded in 2014 in Hong Kong and wholly owned by a successfully incubated FinTech corporation. Asiabill has developed a vigorous risk management system. When it comes to personnel, Asiabill is comprised with experienced professionals in payment industry, banking sector, risk management, compliance and dispute resolution. To stand firmer in the industry, Asiabill is in possession of multiple certifications (Visa QSP, MasterCard PF, FinCEN MSB, HK C&ED MSO, PCI-DSS Level 1). And the last component on our plate of competency is our top-notch services (international credit card processing, alternative payments, cross-border E-Commerce platform payment collection and settlement of foreign exchange).